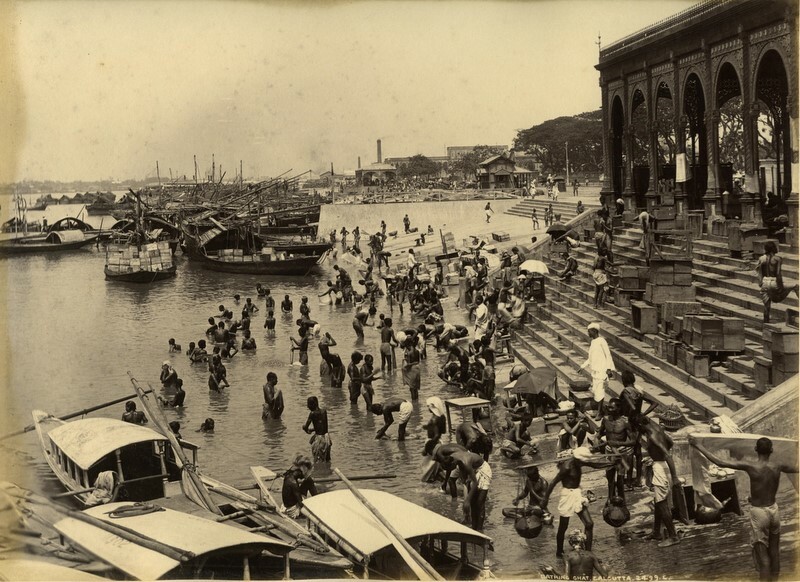 This entry was posted in Armenians, Bathing Ghats, Export/ Import, Ferry Ghats/ Harbors, Living Conditions, River Banks, River View, Surface Transports, Transports, Water Transports and tagged armani ghat, armenian ghat, armenian ghat street, armenians, bali, bourne and shepherd, bowbazar street, cachar, calcutta, calcutta commuters, calcutta station, calcutta tramway company, cast iron structure, chevalier federico peliti, dalhousie square, dispatch steamers, docking, east india railway, eastern railways, eir, ferry ghat, flower market, heritage sites, hooghly river, horse-drawn tram, Howrah, howrah bridge, howrah pantoon bridge, hugli, huzoorimal, infrastructure, jagarnath ghat, mallick bazaar, manvel hazaar maliyan, metre-gauge, old calcutta, old court house street, public transport, railway passengers, river bank, river pier, sealdah, serampore and chandernagar, sociocultural rapport, spice to jewelry trade, strand road, sunderbund, ticket reservation room, transport service. Thank you for your web pages. I find them most informative. 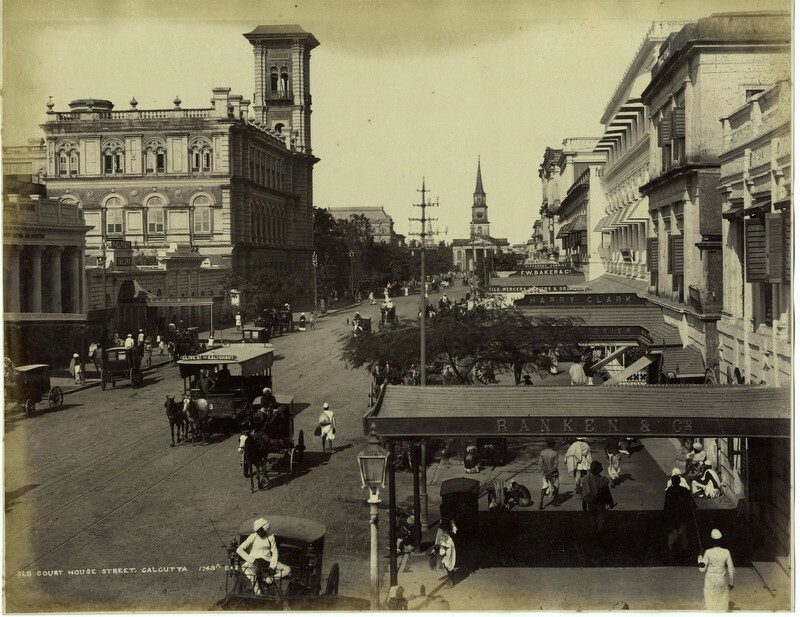 Should you find time I would like to know if you know, the place of the Opium Markets in Burra bazar and a map of old Fort William in relation to today’s Kolkata. I downloaded the book, ‘Old Fort William In Bengal’, but cannot see the plates it mentions, which might be useful in this regard. I believe there might have been two opium auction houses close to Cotton Street and have asked people but they have no idea. Thanks Martyn for your kind words. Here are few things that I gathered for you. 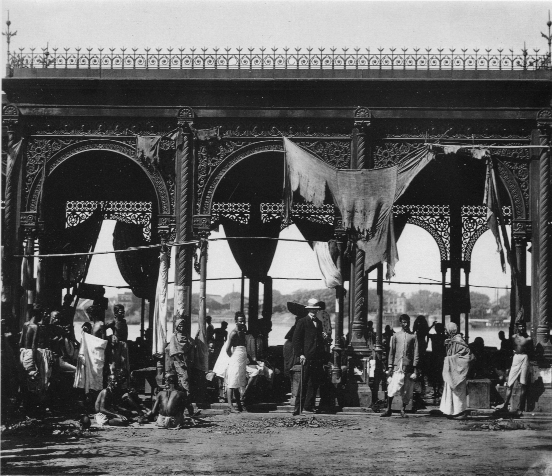 Calcutta Auction Company – British Auction House near the Strand. The site where the present CTO is located was occupied by a pond in 1757. It was filled up and the plot was occupied the auction firm. This seems to be nearest to Cotton Street and seemingly your hunt. Will be very glad to know of your project when complete. I am most grateful for your very detailed response to my questions on Fort William and the opium auction houses. I note on the maps that opium godowns occupied part of the site of the old fort at one time and The Salt and Opium Dept was located on Bankshall Street. I do not intend to write on the subject. I have, with my business partner, been running walks in Kolkata for nearly 20 years, mainly for foreign visitors. The truth is that most visitors are not much interested in historical details preferring the here and now; however I am. 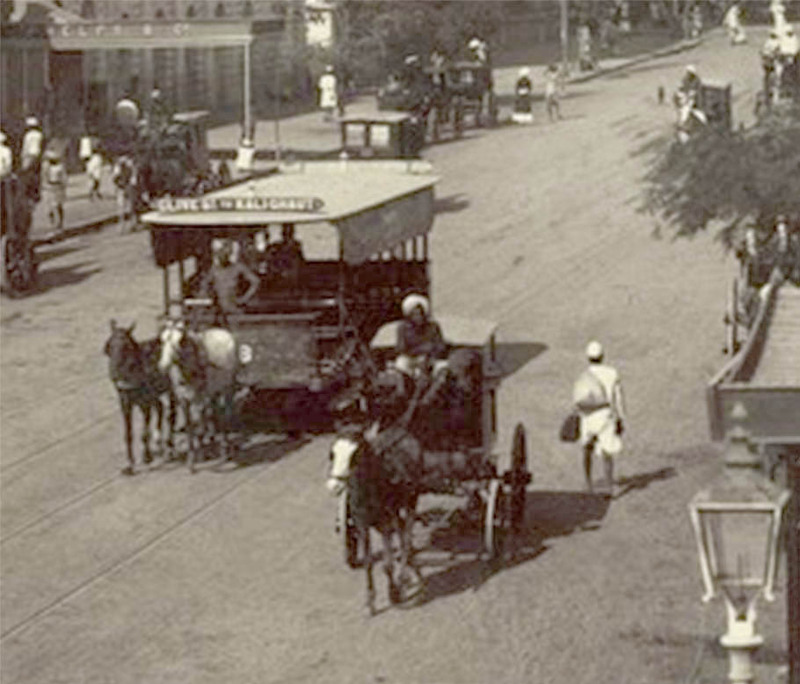 Some quite like stories of the past but a walk in todays Kolkata is not really conducive to story telling. Dates and facts are of little interest to most. Explaining what they are seeing and absorbing the atmosphere is enough to deal with for the majority. I prefer spending time on my desk at home. It would be a pleasure to have you here for a chat. Please don’t be upset seeing a humble passion worker instead of a pundit.